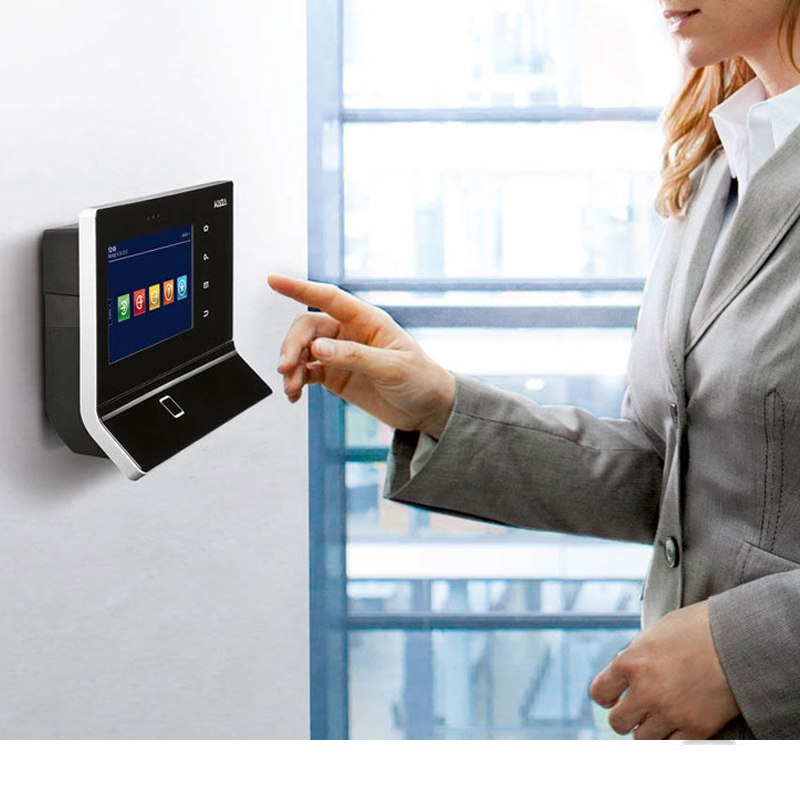 TSS Smart Offers end to end solution provider for access control and time attendance systems with its own software and hardware manufactured in its own factory under high quality control. TSS Smart Offers end to end solution provider for access control and time attendance systems with its own software and hardware manufactured in its own factory under high quality control. Our completely automated solution with software and hardware have been successfully implemented in many multi location and remote site projects across the region. Work force management module for planning schedules ,shifts etc.